Discover the hidden side of everything with Stephen J. Dubner, co-author of the Freakonomics books. 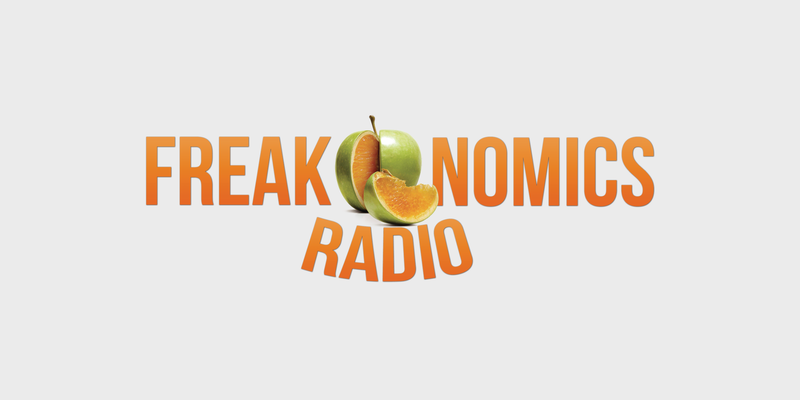 Each week, Freakonomics Radio tells you things you always thought you knew (but didn’t) and things you never thought you wanted to know (but do) — from the economics of sleep to how to become great at just about anything. Dubner speaks with Nobel laureates and provocateurs, intellectuals and entrepreneurs. 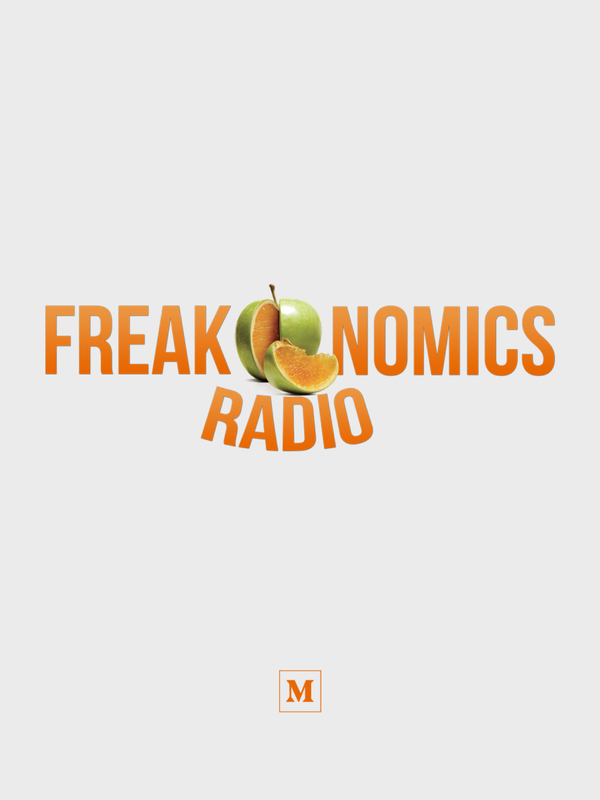 Co-author of the Freakonomics books and host of Freakonomics Radio, the podcast and radio show that explores the hidden side of everything. Spotify revolutionized the music industry and thrilled millions of music fans, but what about all those musicians stuck in the long tail?